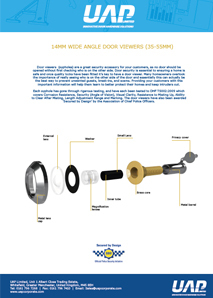 Featuring a number of impressive designs and numerous finishes the Secured by Design Wide Angle Door Viewers range at UAP Ltd will look fantastic on any Composite or Wooden door! 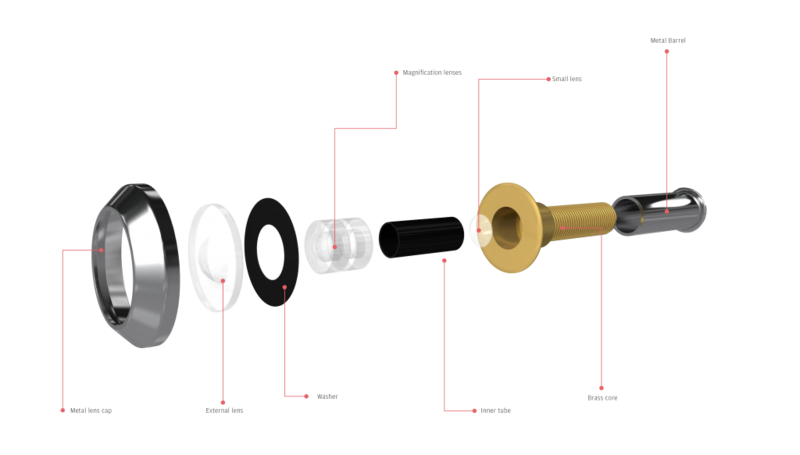 With a variety of wide angle door viewers homeowners will be able to select the viewer most suitable for their needs and overall home interior and exterior. 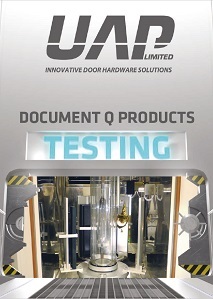 Whatever their overall door hardware finish is there is a spyhole suitable to match it. 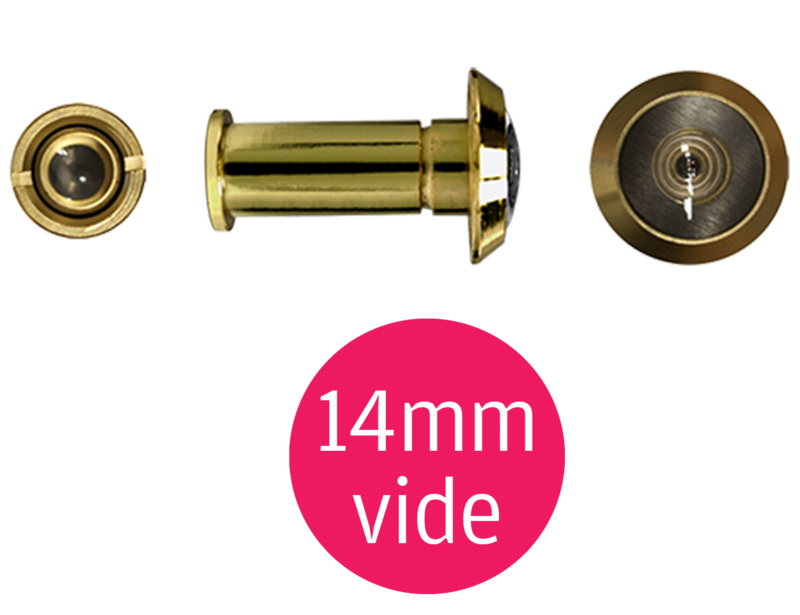 Made with a solid brass body, and comprising of 3 plastic lenses, each spyhole ensures to give crystal clear performance for years of safe, secure use. 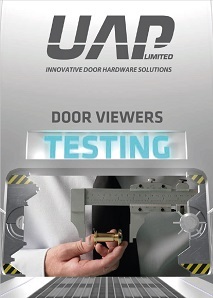 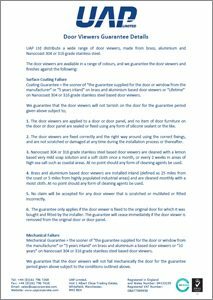 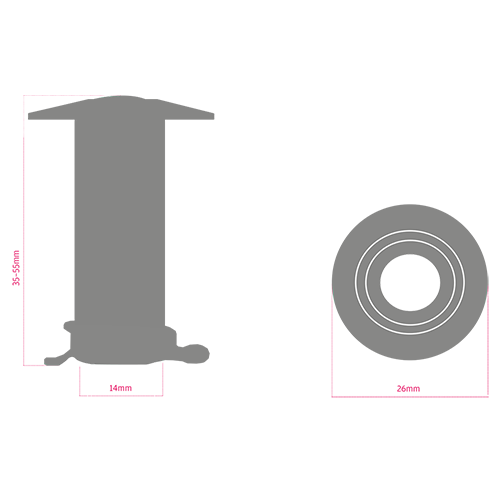 As standard, wide angle door viewers are salt spray tested for a minimum of 480 hours, and comes with a 5 year inland coating guarantee. 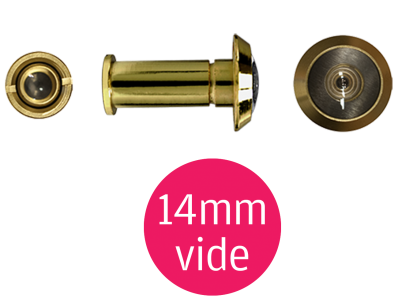 Polished brass and polished chrome door viewers come with a PVD head, which helps prevent rust developing in coastal areas.